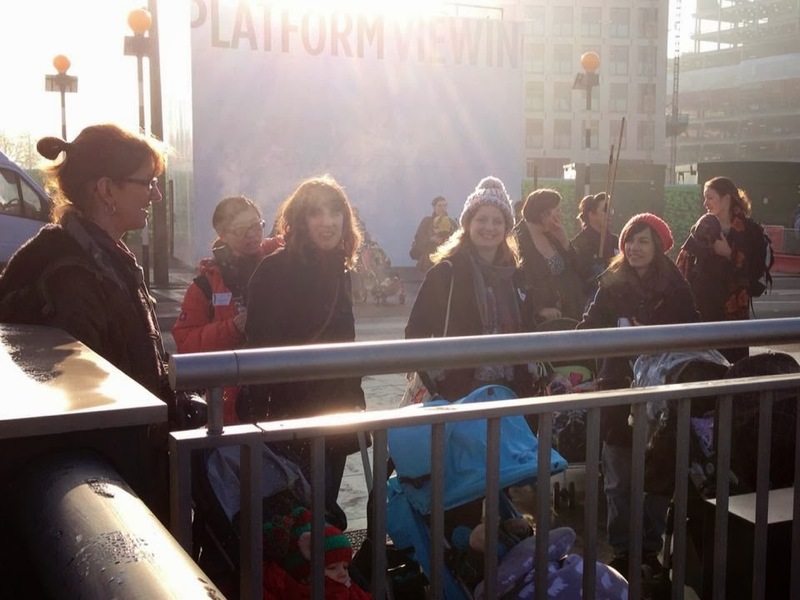 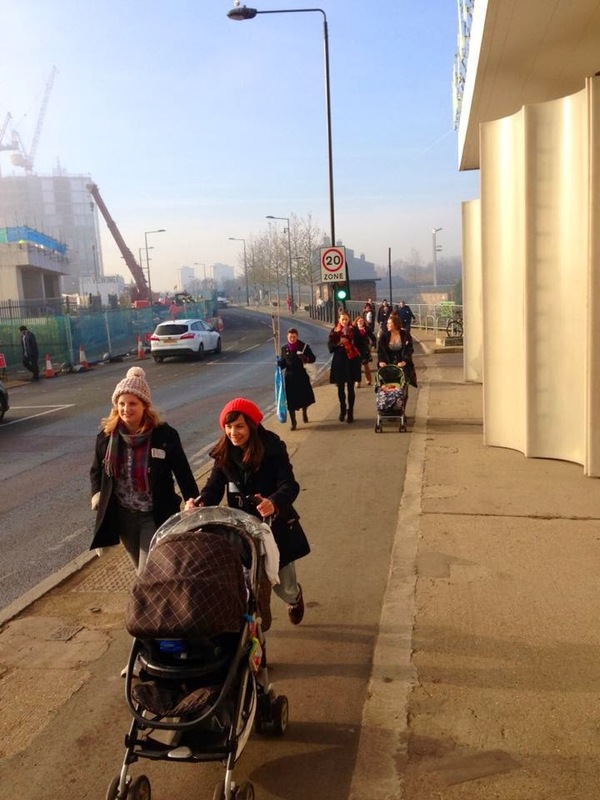 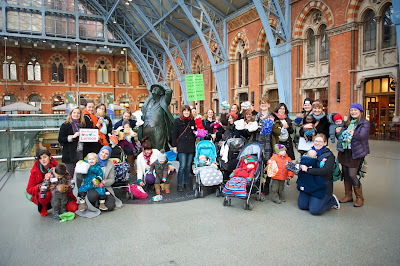 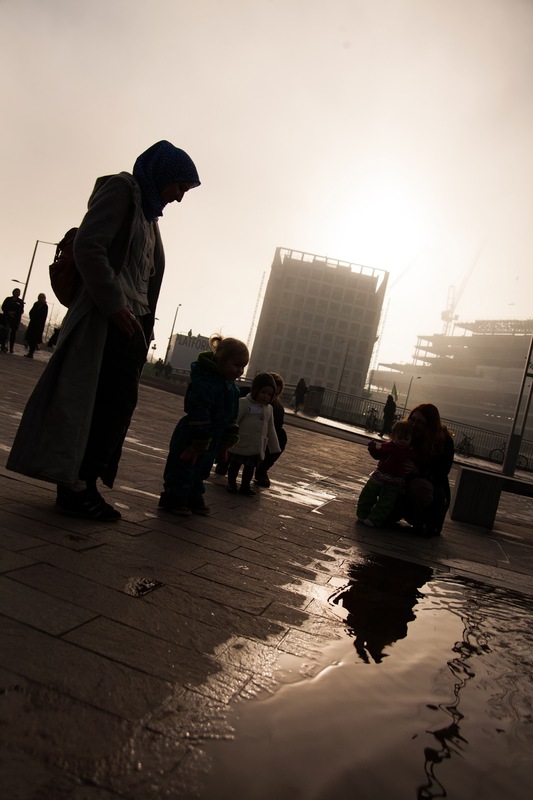 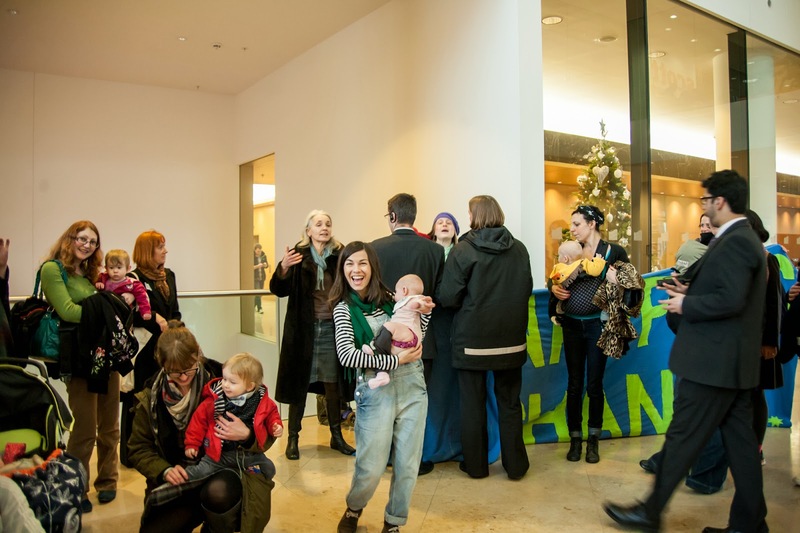 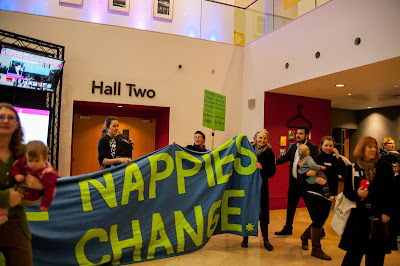 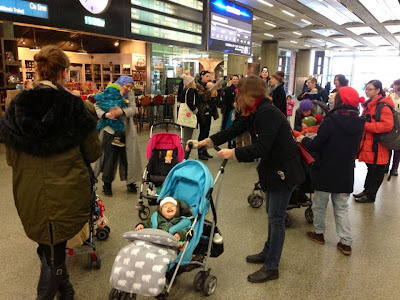 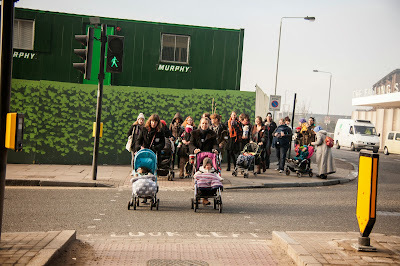 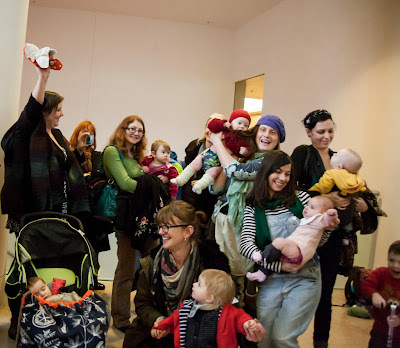 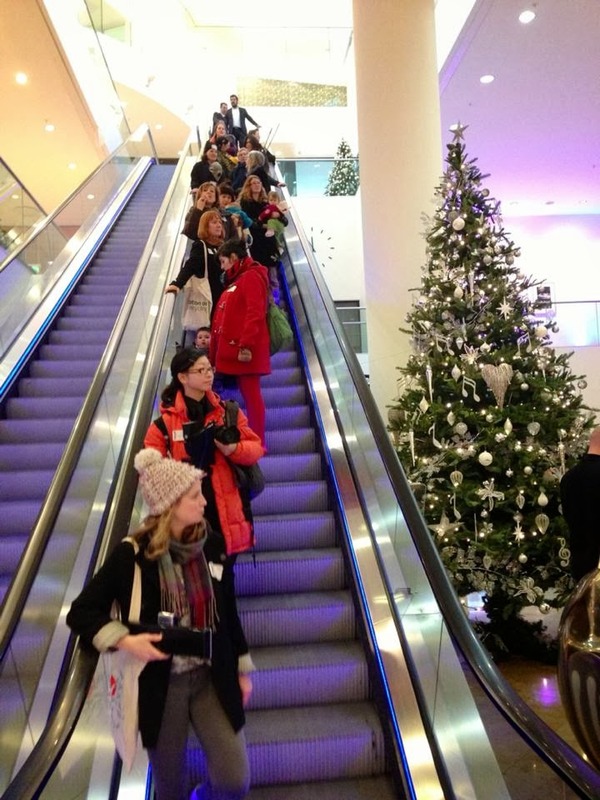 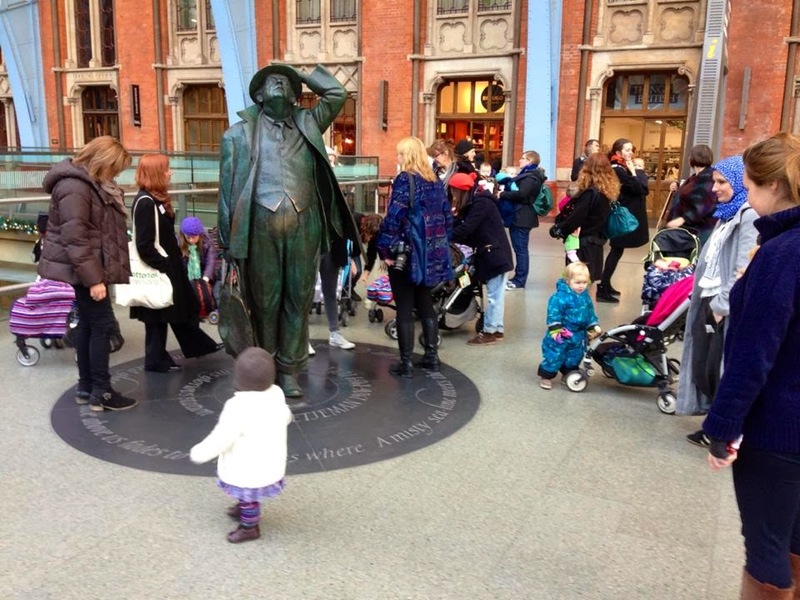 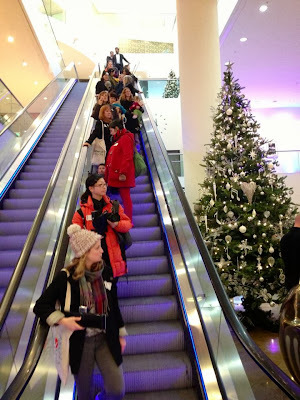 On Tuesday 11th December 2013 parents and supporters joined the #realnappyflashmob to raise awareness of reusable nappies on the same day as the publication of the first ever Waste Prevention Programme for England. Meeting at St Pancras International by the John Betjeman Statue, we were welcomed by the official station photographer who has written a great blog about it. A big thank you to everyone who came along and supported the #realnappyflashmob! 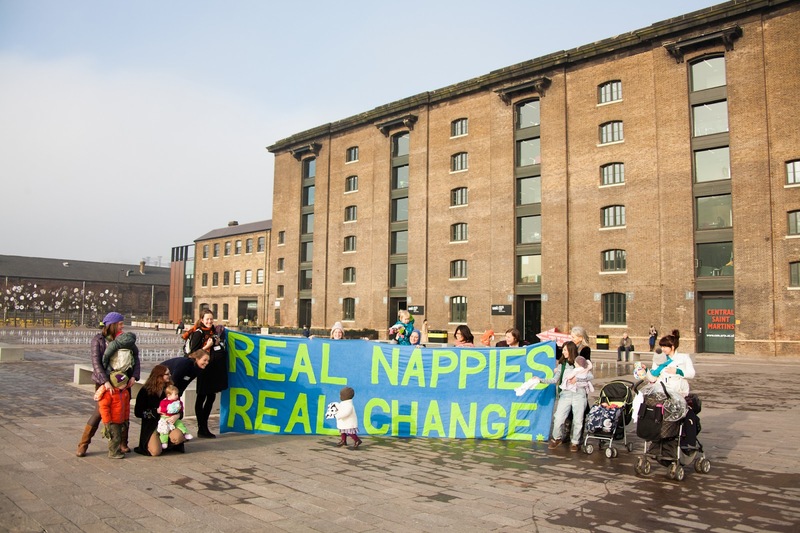 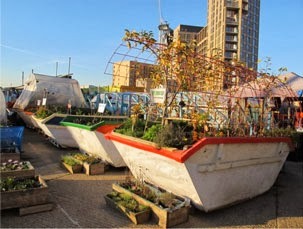 If you would like to get involved with future Real Nappies for London events please see our volunteer page. 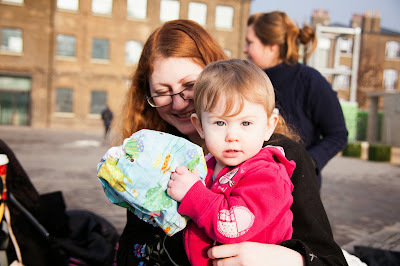 Thank you also to Tina at The Snapshot Cafe who kindly volunteered her time to take the official pictures of the day.